Life insurance claim denial can be dis-heartening and the scariest reality that can happen to our loved ones. But, these 3 alternatives can certainly help you sail through the tough time. Read on to know more. This is the one of the horrible things that you never want your family to go through. Ultimately you have bought this life insurance policy because that is the only best way to make sure your loved ones are financially protected from future uncertainties. When you buy life insurance policy, apart from the features and coverage, claim settlement is the first concern you would get in your mind. Swift and hassle free life insurance claims is what you expect from the insurance company. This is one of the most important reasons why you are advised to consider life insurance plans from insurers with high claim settlement ratio. But, sometimes various instances can leave space for life insurance claim rejections. Lack of understanding the terms and conditions of the policy, ignorance, incorrect declaration of material facts and delayed claims, etc. can be the reason for rejection of claims. But, is it the end of the road? Is there no way you can fight for your rights? No, it’s not the end of the story. You have alternative options if the insurance company denies to settle your claim. Before we go ahead with an alternative options to seek resolution for rejected life insurance claims, let us know what type of claims are usually made. 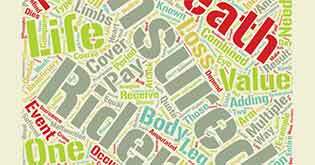 Death claims: These claims are made by the nominee or dependant family member on the event of death of policyholder. This claim will be placed by your family. Maturity claims: These are the survival claims that are made when policyholder survives the entire policy period or term. 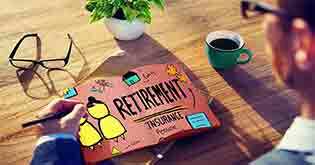 In case you have taken endowment plans, unit linked insurance plans or any other cash value building life insurance plans, you would be claiming the survival or maturity benefits at the end of the term. Chances of your claim getting rejected is very low in these type of policies. Rider claims: Life insurance policies offer various rider like critical illness benefit, accidental disability rider and other such add-on benefits. Rider claims are made as and when any such unfortunate event occurs. Say for instance, you opt for a critical illness benefit as a rider in your term insurance plan. In case you get diagnosed with any such health condition, the rider that you have availed will pay you the benefit. But, if the particular illness is not included in the critical illnesses list of the life insurance policy or if you have not provided all health related details correctly, there are chances of facing the claims denial. Besides, there are many reasons that may lead to your life insurance claim rejection. These may include, suicidal death, giving wrong information by hiding your medical history, drunk driving, homicide, death due to natural calamities, terrorist attacks, etc. However, whenever any type of life insurance claims get rejected, you don’t need to be disheartened. There are various legal way to deal with these denials. 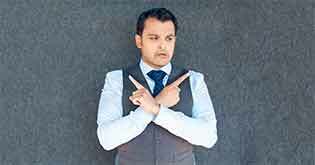 Here is what you need to do as an alternative solution to claim rejection. 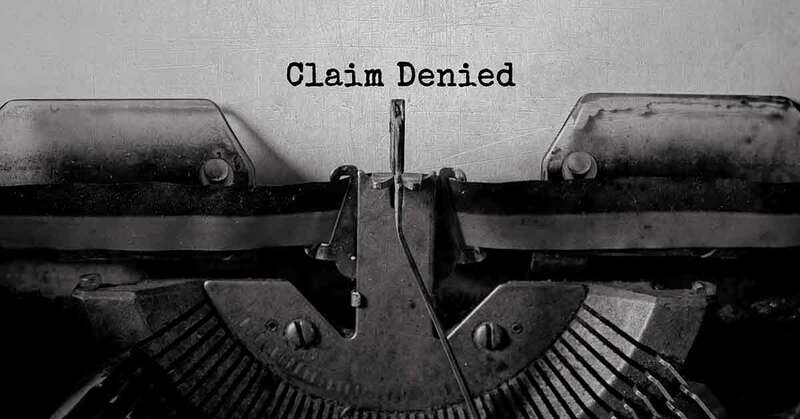 Whenever your life insurance company rejects your claim, approach them to understand the reason of rejection in detail. Do your research whether the claim request you have placed is covered under the plan or not. If you think the rejection was unfair, make a formal complaint to the insurance company in writing with all the facts right out clearly mentioned in it. Provide every information possible to get the faster possible resolution. 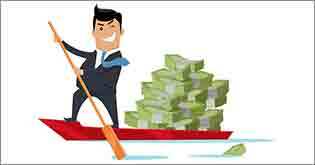 If you are still not satisfied with the insurance company’s response, you can escalate the matter to IRDAI (Insurance Regulatory and Development Authority of India) the insurance regulator. You can escalate the complaint to Grievance Redressal Cell of Consumer Affairs Department of IRDAI in many ways. Make use of Integrated Grievance Management System (IGMS, IRDAI’s online portal) to register and monitor the complaint. Submit a complaint registration form along with written complaint letter to IRDAI. Letter and the form along with necessary documents can be sent to IRDAI via courier or post on below address. Consumer Affairs Department- Grievance Redressal Cell, Insurance Regulatory and Development Authority of India (IRDAI), Sy.No.115/1,Financial District, Nanakramguda, Gachibowli, Hyderabad-500032 IRADI will review your complaint and resolution provide by the insurer and take further step. 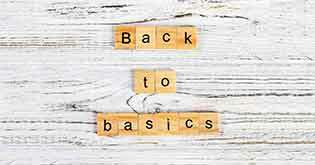 When the resolution provided by the insurance company is unsatisfactory and the complaint falls under the purview of the insurance ombudsman, make an approach to win the claim. While approaching insurance ombudsman, it’s important to have documented your each and every complaint and communication made to the insurance company. You can approach ombudsman via email or written complaint (which is already sent to the insurance company) along with all the necessary supporting documents. It’s important to note that Ombudsman handles only those complaints that has disputes of amount less than Rs. 30 lakhs for life insurance. But, for critical illness and other type of claims the cap is Rs. 20 lakhs. And, complaint needs to be placed within a year of complaint rejection from the grievance redressal cell of the insurance company. You don’t need to hire a lawyer for approaching ombudsmen. You are also not charged any fee for approaching insurance ombudsman. Insurance ombudsman will definitely try every possible way to give you the best possible resolution. But, still if you are unhappy with the resolution provide by the insurance ombudsman, you can take next step available ahead. What is the next step? If you feel there is lapse on insurance company’s part while processing your claim, Consumer court or the Court of law can be the last alternative available. But, it’s not that easy. Remember, it would take very long as there are no time restrictions. Though it’s not compulsory to approach insurance ombudsmen before you knock the door of the consumer court, you can directly take this as a first step too! This could be the most economical and simplest remedy except for the time constraint. In short, don’t get devastated if your life insurance claim gets rejected. It’s just a bend in the road, but not the end! You can take various legal ways to get the dispute resolved and win over the claims. Keep yourself and your family updated about each and every policy details, pay attention to changes in the insurance space so that claim rejection hassles can be avoided. 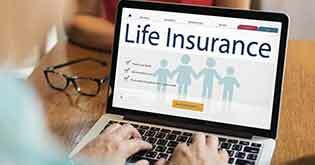 Recommended Read: How to Claim Life Insurance after Death in India?